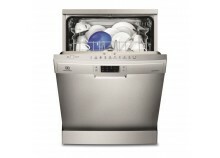 The online shop GetFurnished.com gives you the opportunity to rent a dishwasher for a duration that goes from 1 to 36 months. It’s the perfect solution if you just got into a new home, and you need to quickly furnish it at a small price. 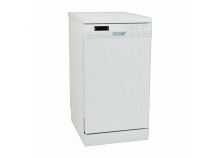 You’ll find only the best brands of home appliances such as Indesit or Whirpool. Rent a dishwasher and forget about buying products, or at least do it only when it’s really useful. 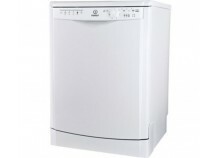 We only have the best quality products from brands that you love, such as Indesit, Whirpool, Beko and many others. 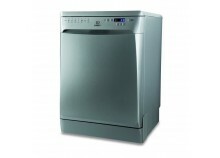 Why should you rent a Dishwasher ? Renting homes apliances allows you to stay adaptable to the events of life. This is true, especially if you’re a student and you’re only staying at a place for a limited amount of time. A dishwasher will bring ease to your life. You’ll benefit from all the advantages of this product, without all of it's inconveniences. And you’ll be able to change it or give it back whenever you want! 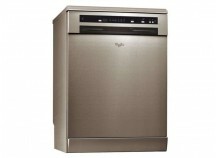 Renting a dishwasher is the guarantee of security if it breaks, since we take charge of everything. It will also allow you to stay up to date with the evolution of dishwashing technology, and to get a new model if you ever want to. The Price : With GetFurnished.com you can make some real money savings. 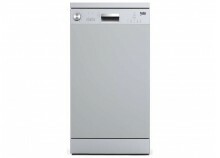 Rent your dishwasher at a price who has no comparison, with regulated monthly payments. The Quality : Forget about the breakdowns, and the reparations that you would have to make. 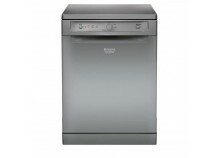 Our products are of the highest quality, and they’re made by the best brands (Indesit, Whirpool, Beko...) Enjoy you dishwasher and don’t give a thought about prospective failures. The Simplicity : Be at ease, we take care of everything. All you have to do is trust us, and to wait at home for your new dishwasher to get delivered and installed. Once you’ll try the rental of home furnitures, you’ll never let it go.